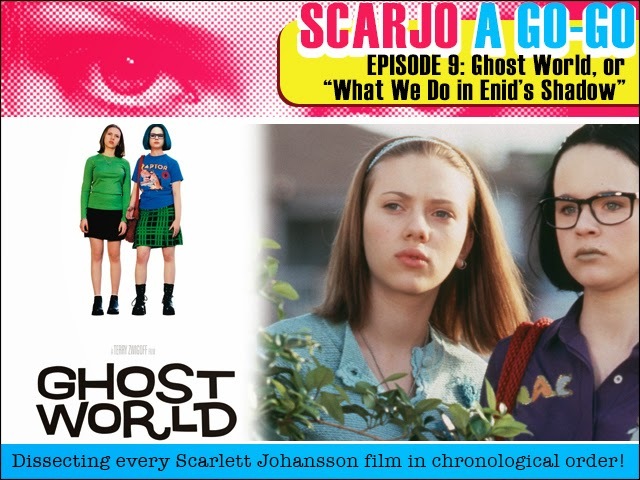 Scarjo A Go-Go Episode 9: Ghost World, or "The Things We Do in Enid's Shadow"
This week is the one we've all been waiting for, as I dissect and analyse Scarlett Johansson's performance in cult comic turned cult indie film favourite, Ghost World. There's no doubt that this is a magnificent film - one of my favourites in fact - but as far as Scarlett's character is concerned, did something get lost in adaptation? Does Becky give and get all that she deserves? Find out in this super size episode as I go in DEEP! Okay, now I am officially worried. This has been the longest run I’ve gone without liking a single episode of a new series of Doctor Who. This week’s episode, Robot of Sherwood, was very simply put, pretty terrible. 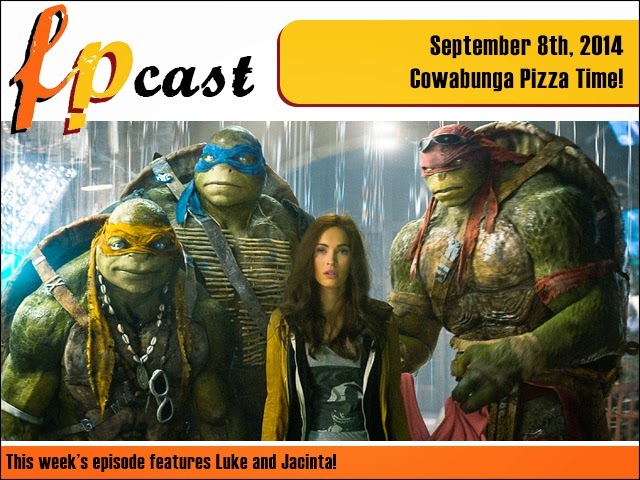 There are a handful of things that the actors pulled off mighty well, the rest of the episode left a lot to be desired. Let’s cross our fingers for next week and in the meantime, join me under the cut for my review of Robot of Sherwood. This week we delve into the endless darkness when we read the novelization of shark-like vampires attack epic 30 Days of Night! And joining me on this month of monster madness is self-professed Vampirologist Courtney Coulson! Can we make it through the full 30 days? Find out in our own vampire diaries! Epic fantasy is more or less defined by either Brandon Sanderson or George RR Martin these days, and I've been looking for that Next Great Series for a while. 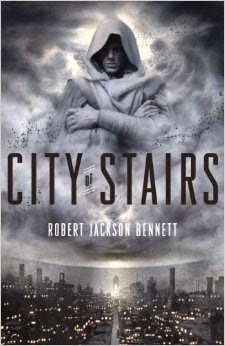 When I saw this book get previewed in a few places a while back, I made sure to check it out when I could. I figured I'd like it, but what I didn't expect was for the book to be one of the best things I've read this year.